The closer to 10 o clock you can go to sleep, the better for your body. Human as mammals are programmed to sleep according to the cycle of the sun, it is our natural circadian rhythm. If we decide to ignore this, we feck up our hormones , disrupt our immunity and generally mess us up. Tip: Turn off the tv, put away the phone and get to bed early! We all know vegetables are very important for us. Yet we don’t eat enough of them. Stop fussing over whether you should put chia seeds or goji berries into your yogurt and get things into perspective by doing the basics. A simple way to boost your health, performance and immunity to illness is just to eat more vegetables every day. Tip: Include a variety vegetables in every meal. “There are two kinds of people, those who think they can and those who think they can’t, they are both right” Henry Ford. We all know people who are constantly negative, they are non stop complaining about their bad luck and their misfortune. The world is against them and they never get a fair chance. ‘I won’t fail if I don’t make an effort so I’ll stay where I am’ is their motto. There are other people who seem to get their fair share of breaks, they are not afraid of making mistakes and see every situation in a positive light, even the bad ones. They just use them as a learning curve. These people will give everything a go and see every failure as a stepping stone to success. Tip: What type of person do you want to be? The person who can or the person who can’t. We are exposed to a lot of stress in our daily lives. Some stress is good, it focuses us mentally and physically for a particular task and we can do it more efficiently. Other long term stress can be severely debilitating for the body and cause us huge problems. The hormone cortisol is released in the body when we feel stressed. This fight or flight hormone channels all our blood into dealing with this stressful situation. Our body does not distinguish between fighting a lion, being late for a meeting or playing an important football match. This elevated cortisol helps us in all these situations. Our heart rate rises, adrenalin is released and blood moves to our limbs readied for action. If we manage to kill the lion (or run away! ), get to the meeting in time or play well in the match, it has served its purpose. Soon the stressful situation has been removed, our rest and recovery mechanisms can kick in again. Unfortunately many of us live our lives in this constant state of high stress where our body thinks we are fighting lions all day long and churning out buckets of cortisol. Too much cortisol can reduce immunity, cause fatigue, cause weight gain and accelerate ageing. What can we do? 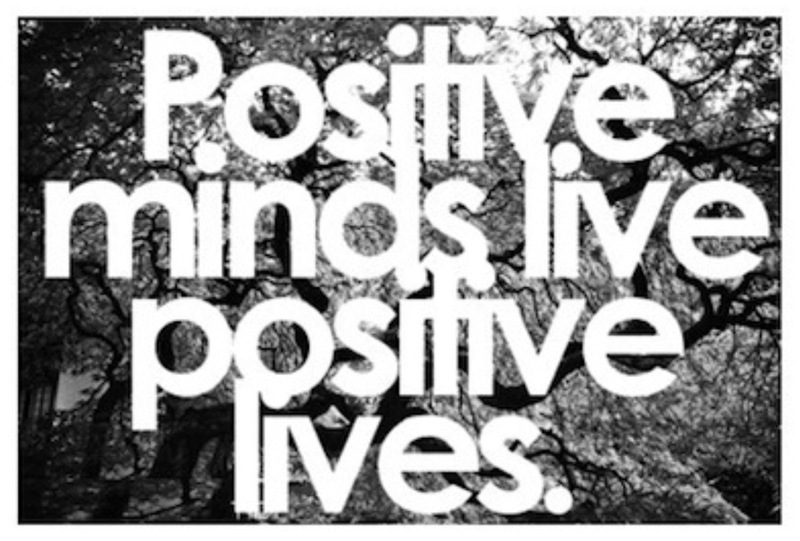 Although we can’t avoid stressful situations altogether, we can change the way we perceive them. Don’t worry about the small stuff, getting angry in a traffic jam is not going to get you there any quicker! Get some exercise! Whatever exercise you like doing, just do it. The merits of exercise are all well established and it’s many benefits to our health. The key is sometimes finding an exercise that we like doing and just sticking to it. Whether it is dancing, running, cycling, taekwando, squash, bog snorkelling, etc it doesn’t really matter. There are hundreds of clubs around the country offering a variety of different options. Also there has been a massive upsurge of people taking part in adventure races and triathlons in recent times. Get some mates, pick a race, do a bit of training in the lead up and make a weekend of it. A full list of races for the adventure types can be viewed here. Tip: Get off the couch and get out exercising. Your mind and body will thank you for it. In the previous blog I outlined some culprits for the increasing levels of obesity that our children and ourselves the adults are currently experiencing in our modern world. Now that we are aware that there are many environmental factors which contribute to obesity, parents must realise that they have the primary role and the power to stop and reverse the effects of this scourge enveloping our children. Your child is depending on you to make sensible and correct dietary choices for them to enable them to live happy, healthy lives and to reach their potential. 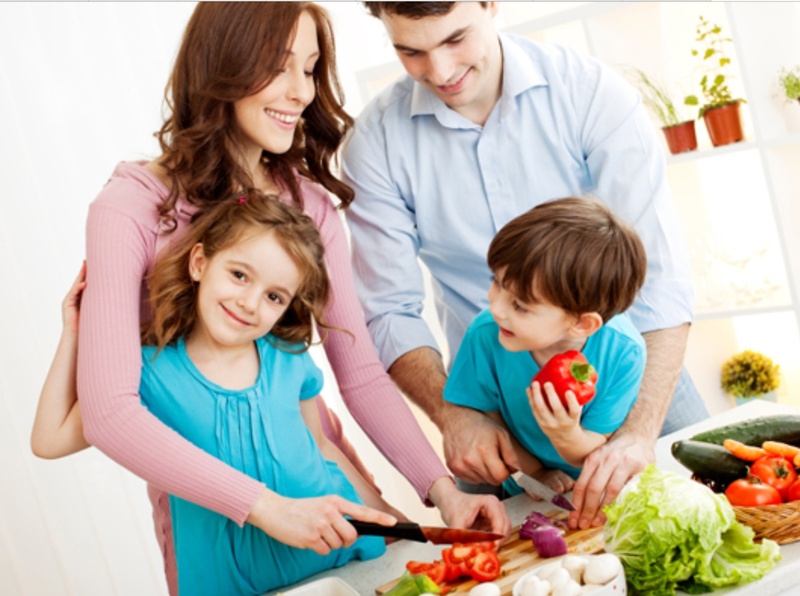 Parents need to show a good example to their children regarding their food choices and their exercise habits. They should try to eat healthy and get regular exercise. They should encourage the consumption of healthy nutritious food on a regular basis and educate them on what type of foods are good or bad for us. Children should have access to unprocessed, nutritious foods especially in the home environment. Fruit, vegetables, meat, fish, dairy (if tolerated) nuts and seeds should be the staples of each meal. These meals should be smaller than regular adult portions. Unfortunately in this modern world, processed and convenience food is everywhere. It is best to eat less calorie dense/nutrient rich food as much as possible. Children need to get enough sleep to ensure they grow, regenerate and recover from the day. Lack of sleep has been linked with increased levels of obesity. 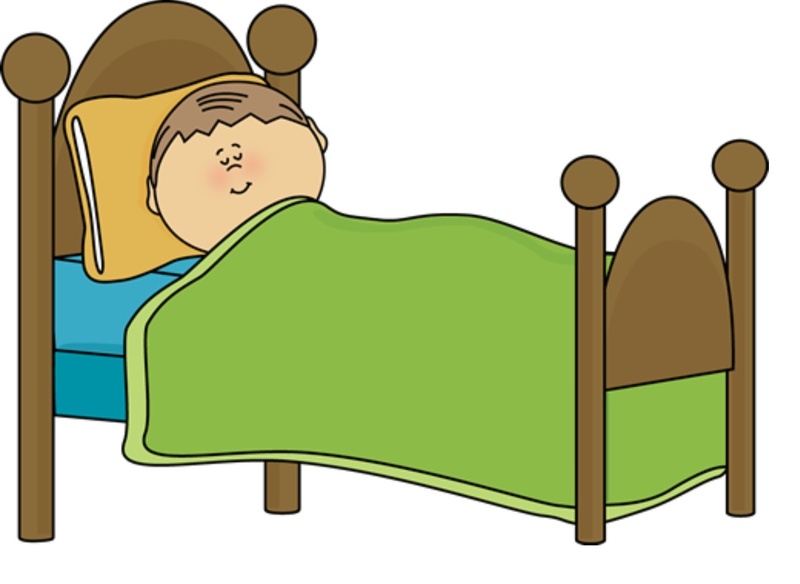 Children between the ages of 5 to 12 need to get around 11 or 12 hours sleep every night. Water is the substance of life. Children should not be drinking their calories. Fizzy drinks, sports drinks, fruit juices are all full of sugar and very harmful when consumed in large doses over a long period of time. Stick to the water. Children should be engaged in 60 minutes of exercise every day. This can be easy to attain for people who play sports but for others it can be difficult. Walking the dog, helping out with household chores, playing with friends, cycling and other games can all be ways to get some activity in the day. Sitting is the new smoking. Sitting for hours on end at home watching television screens and computers can create bad habits that sap energy and draw life from our bodies. Get outside for some fresh air and some sunlight and you will do your body the world of good. 8. What did your parents eat!? What you eat before and during pregnancy can have a huge influence on the health of the baby. Most parents are aware that drinking alcohol and smoking whilst pregnant is harmful so it is frowned upon to do so. Eating a diet full of sugar and junk food can also be terrible for child development, yet the notion that ‘I am eating for two’ prevails and some mothers eat junk liberally. This over consumption of calories by a mother during pregnancy is closely linked to a higher probability of obesity for the child later in life. The world would be a boring place if we could not indulge and enjoy some of our favourite foods from time to time. Unfortunately when treats become the norm, then we have a problem. Children who are given fizzy drinks, chocolate and crap on a regular basis think it is normal to eat this crap every day and they don’t understand the notion of a ‘treat’. Eat healthy, nutritious foods most of the time and leave the treats at weekends or special occasions. Eat to be healthy, don’t eat with calories in mind. Food should be something that the family should prepare together and eat together. The love of good healthy food is a gift that should be nurtured and harnessed. If we eat the right foods, we will never have to worry about counting calories because our body will feel full and our hunger will be regulated. Food should be something that we look forward to eating and not just a mechanism of alleviating hunger.